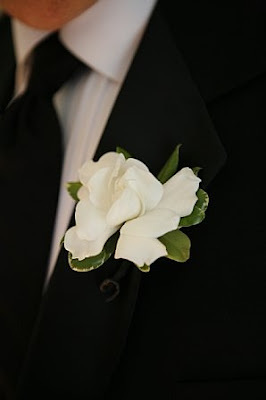 Gardenias, the perfect flower for a lapel. 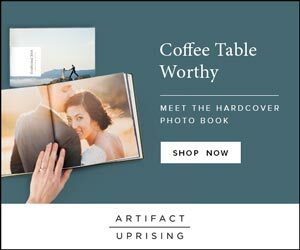 Photo by Belathee Photography, Shared by Anne of Perfect Bound on Classic Bride. I've had a lot of brides order my Magnolia invitations, but I'm dying to photograph a wedding where all the flowers are Magnolia. This is soo perfect!